Plain & Simple† shake is a vegan soy formula with no sugar or sweeteners. It's unflavored and lower calorie, perfect for customizing with your favorite flavors. Soy-free shake contains an exclusive blend of non-GMO protein from sacha inchi, potato, rice, pea and leucine. Gluten free, lactose free, low glycemic, kosher, and no artificial flavors, sweeteners or preservatives. ⱡ When prepared as directed with 1 cup of nonfat milk. 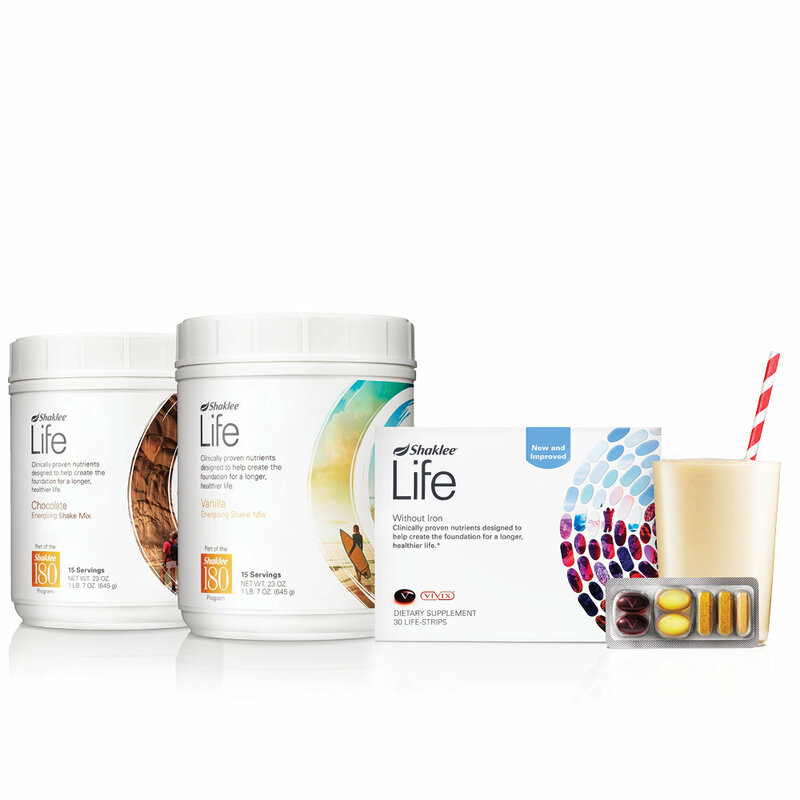 † Life Energizing Shake Plain & Simple does not contain probiotics.